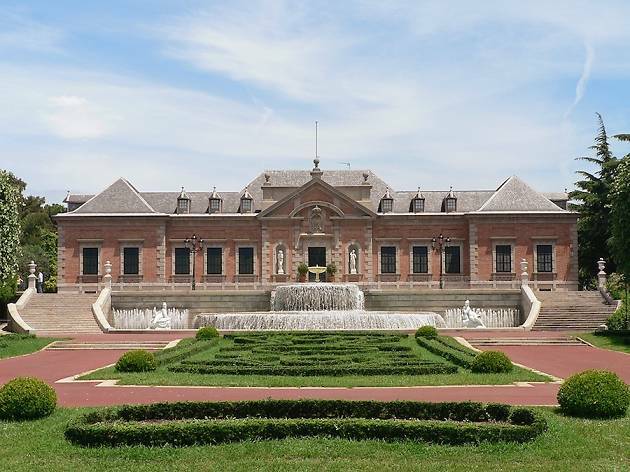 Located in the Joan Maragall gardens, the big green space between the Olympic Stadium and the National Palace, this building is one of Montjuïc's secrets. 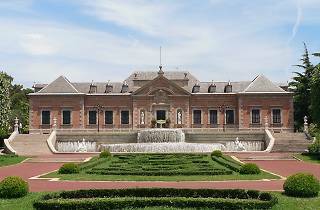 It's the official residence of the king and queen of Spain when they visit Barcelona (ever since Juan Carlos I didn't take much to the Pedralbes Palace) and it was constructed for the 1929 Expo. It houses works by artists such as Dalí and an interesting selection of sculptures in the gardens that you can visit in the mornings on weekends and publich holidays.